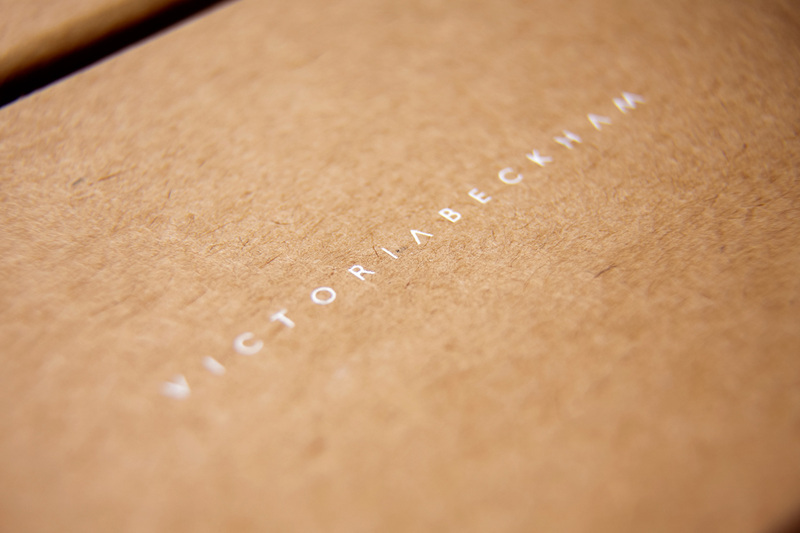 Designed by Jonny Lu, this elegantly understated packaging was produced for the launch of the Victoria Beckham online store – developed to bring together the ‘Victoria’ and ‘Victoria Beckham’ fashion lines. 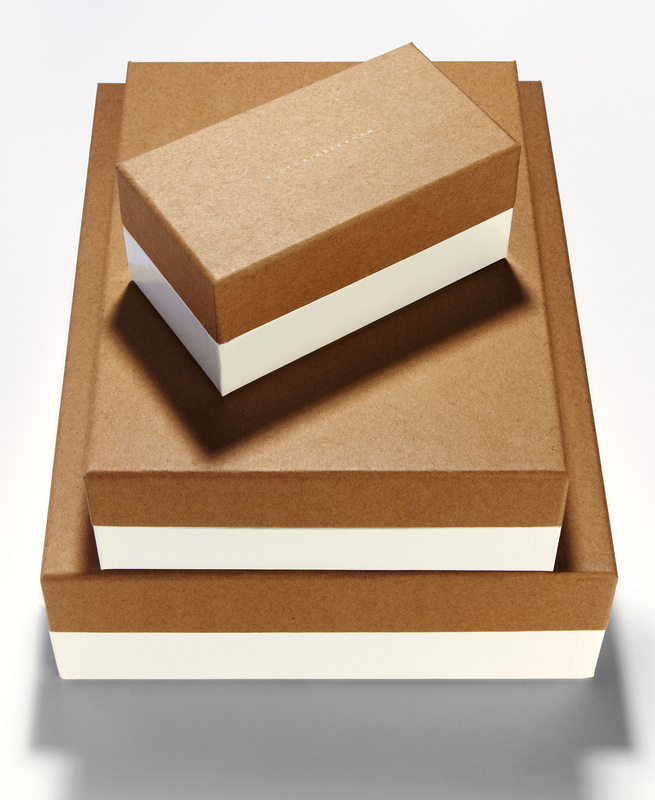 This set of three e-commerce boxes comprised a base, shoulder and a removable lid for each kind. 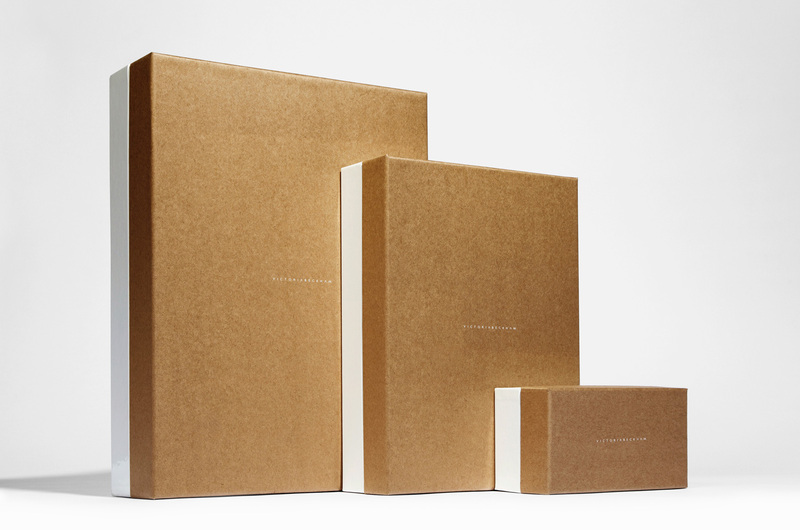 High gloss white bases were matched with contrasting recycled Kraft paper covered lids which incorporated a luxuriously discreet gloss white foil blocked logo in the centre. 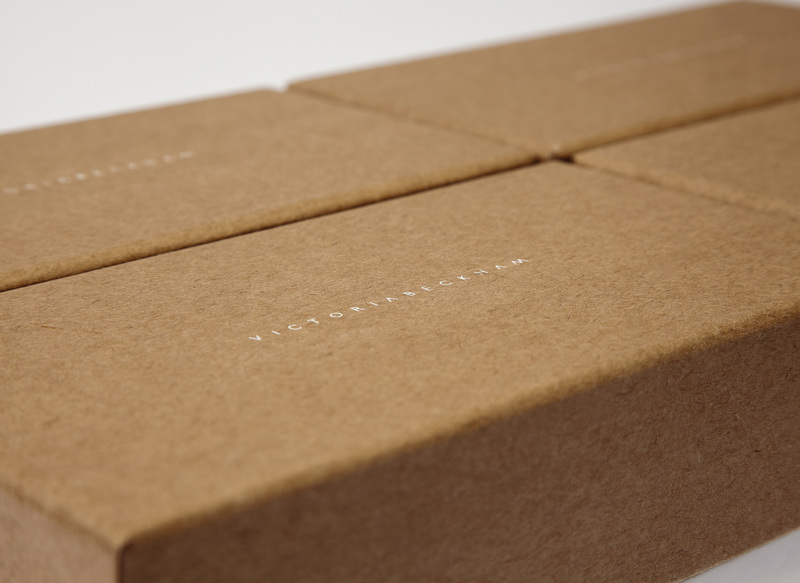 Manufactured at our factory in the UK, the boxes were shipped to the brand’s distribution warehouses in the USA.